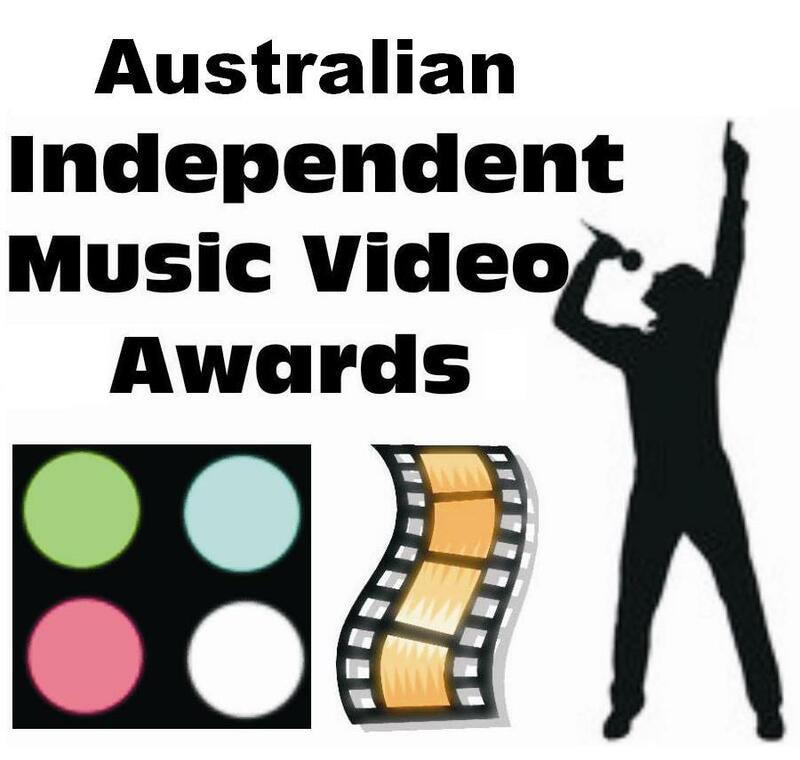 The Australian Independent Music Video Awards are undertaken to provide recognition and incentive to Australian and international filmmakers and musicians. Now into our second decade, the Awards are one of the few truly independent music video awards that is not owned/controled by media or corporate entities and of growing world recognition. The awards were initiated by the Australian Independent Music Association (AIMA) in recognition of the diversity and range of talent active in the production of independent music videos. The vast majority of the music videos, similar to the original recorded music tracks, are not well covered by mainstream music industry awards, that are dominated by major transnational recording labels and media interests. All with an interest in promoting, developing and participating in Independent Music are invited to join the Australian Independent Music Association - Download Membership Form Here. Show your support and be part of the movement!